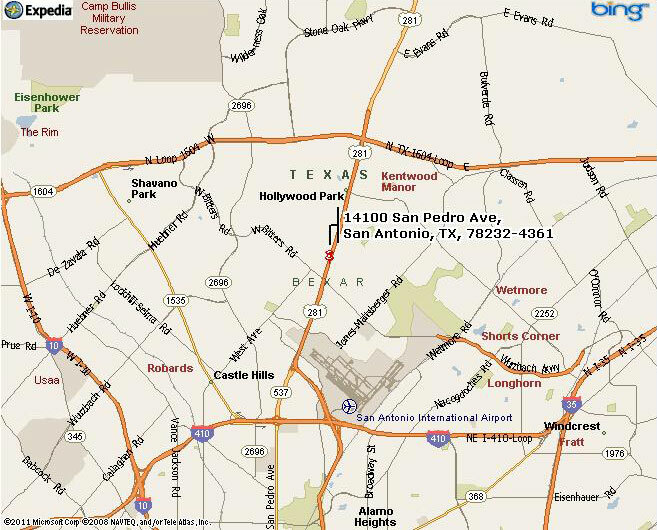 We are located just one block away from Chimney Rock Road and Westheimer. 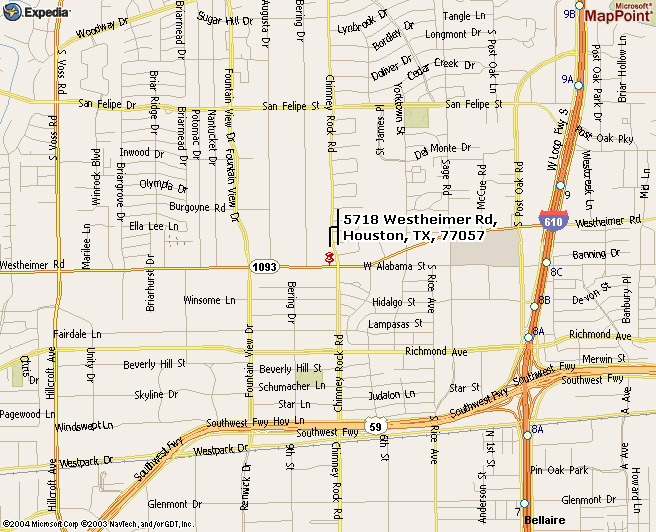 For short-term parking (15 minutes), you can use the Westheimer entrance to the parking lot in front of the building. This entrance is on the northern side of Westheimer, and is more easily accessed while traveling westbound. If you will be visiting us for more than 15 minutes, you can park as long as necessary by using the Bering Rd. entrance to the parking garage.